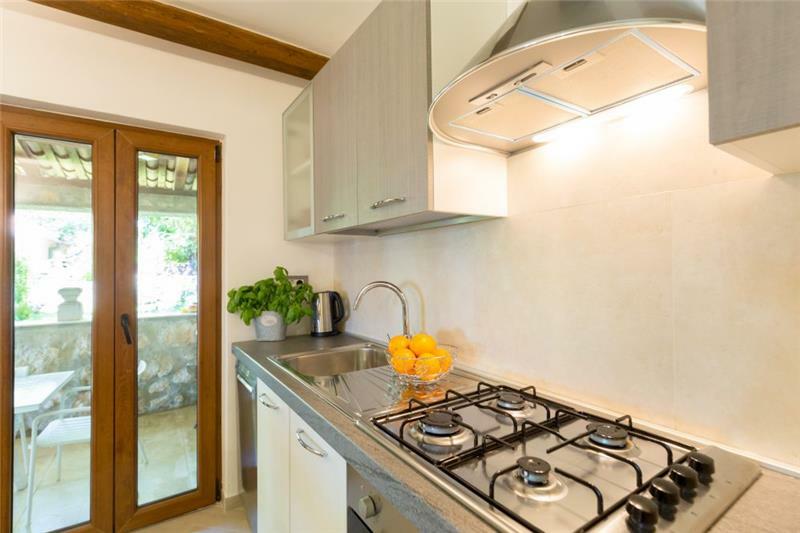 Spread out over 2, 800m2 of estate, this 4 bedroom villa would suit friends and families looking for a property providing privacy and tranquillity. 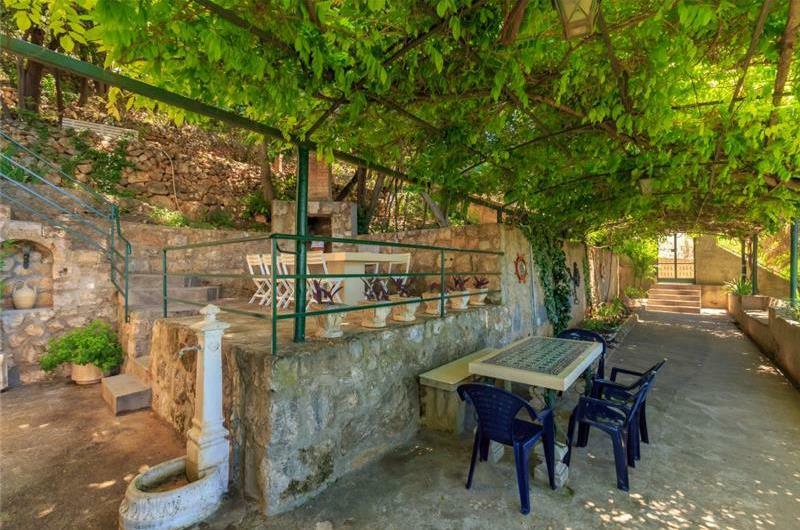 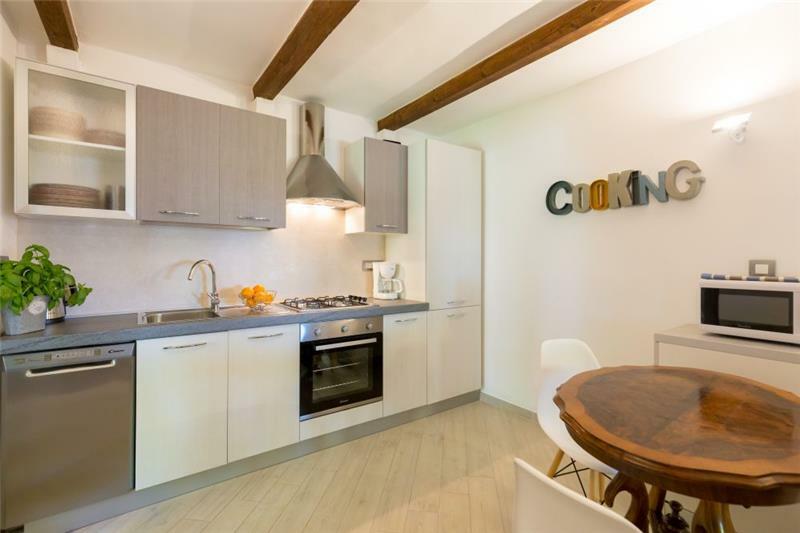 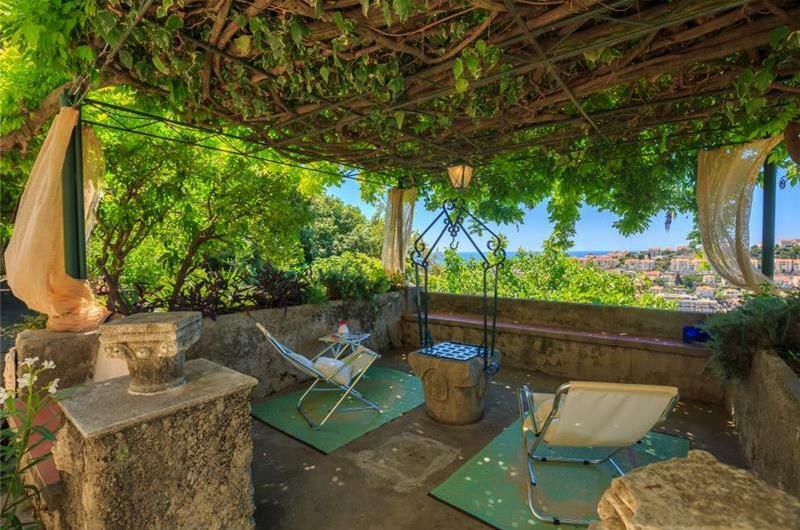 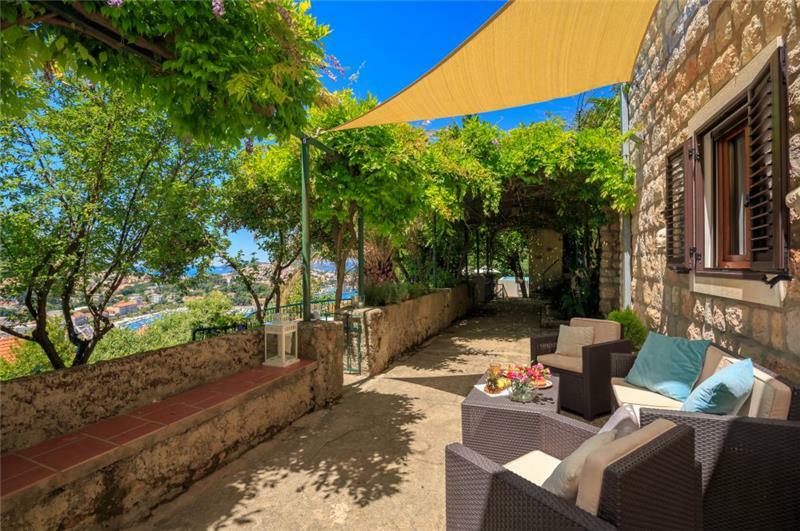 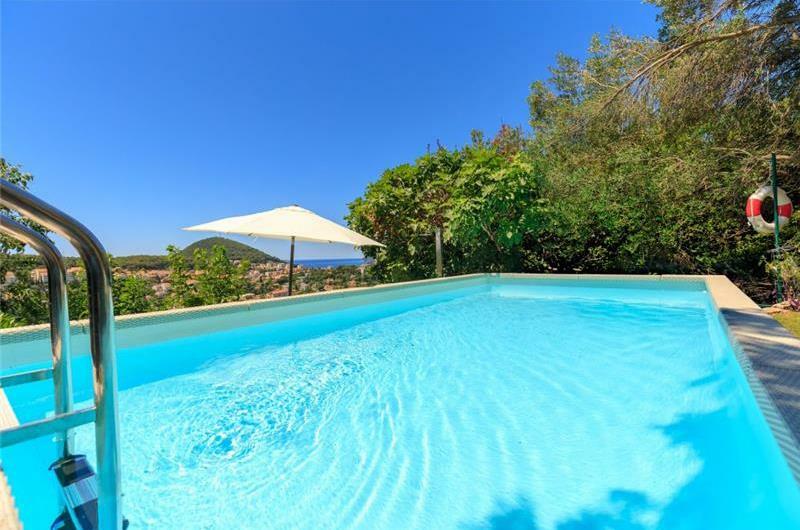 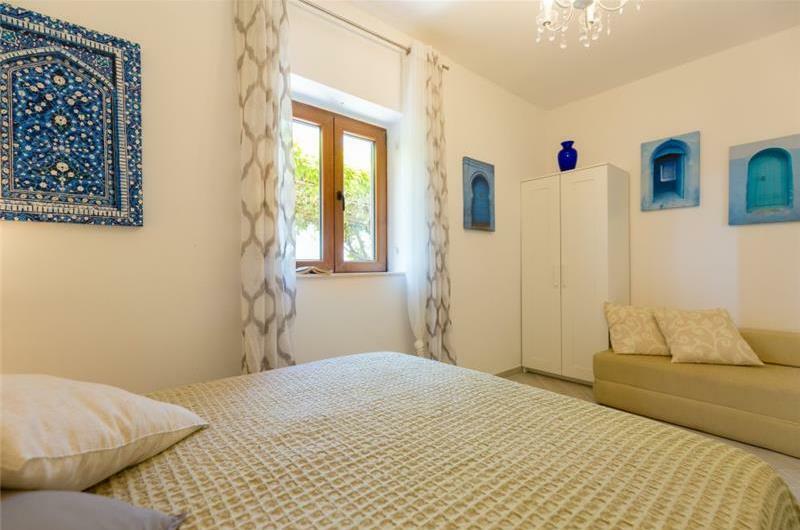 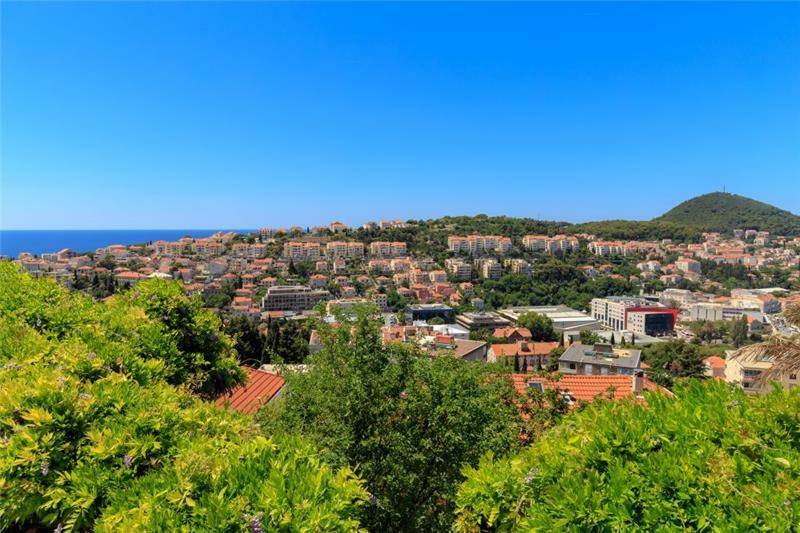 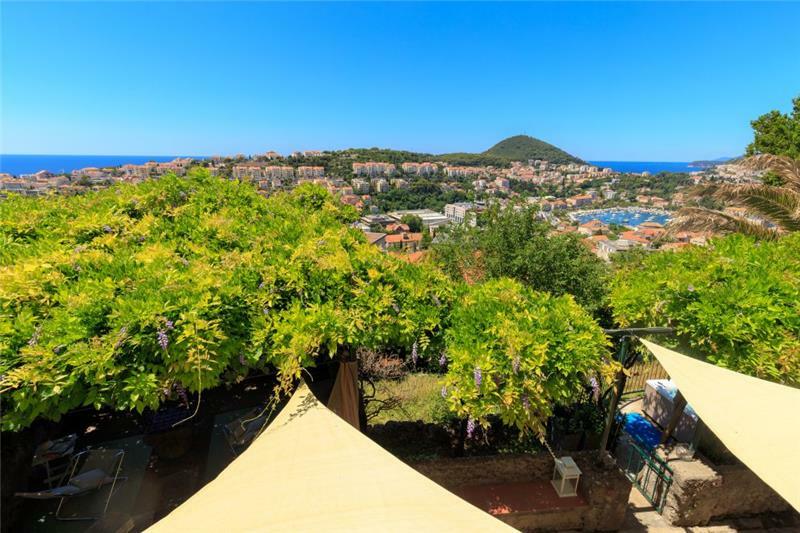 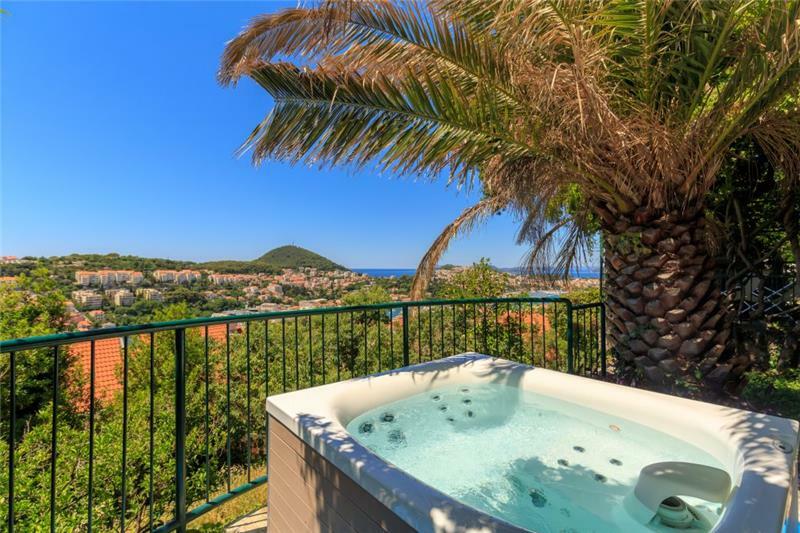 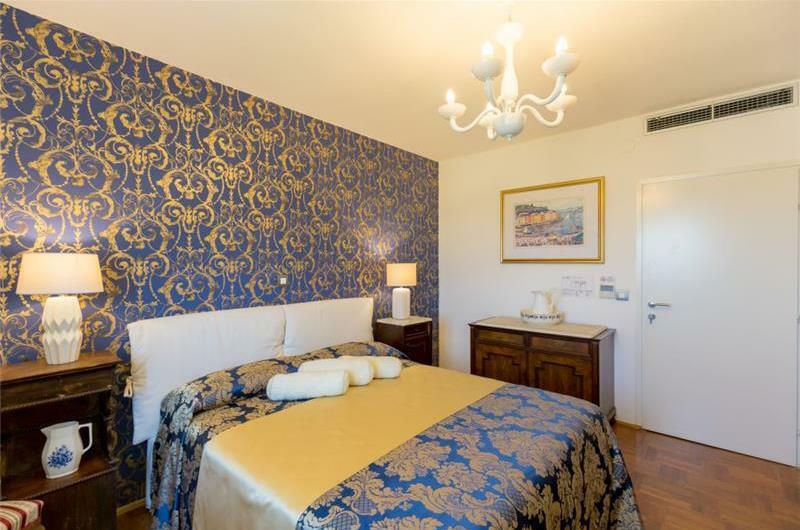 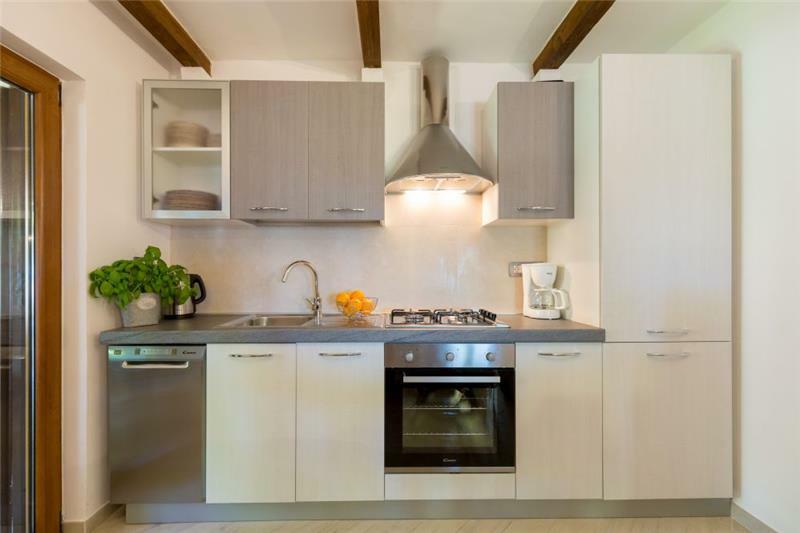 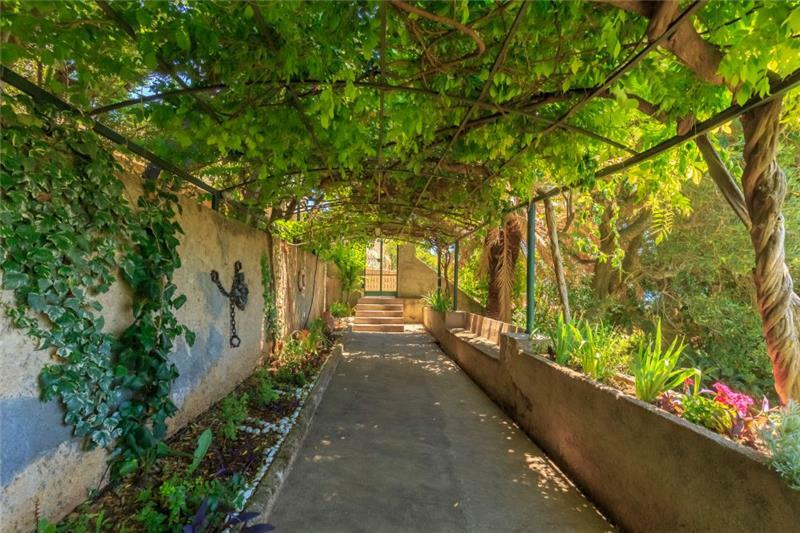 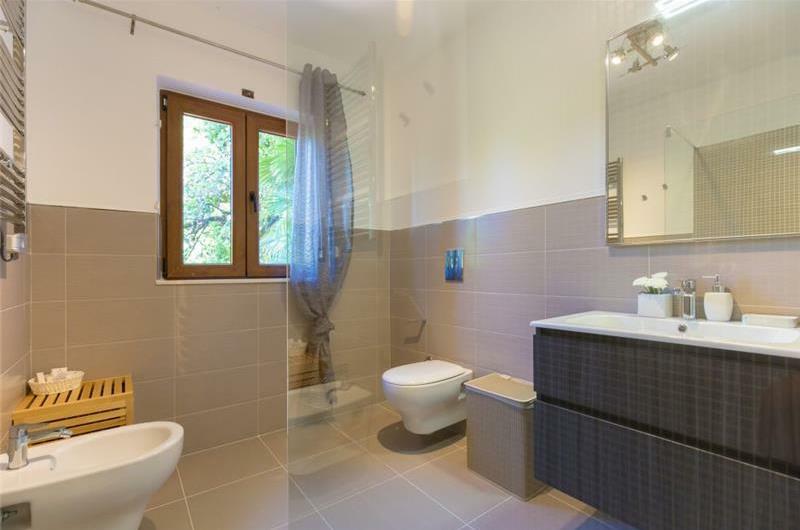 It is set on the hilly area of Dubrovnik and offers beautiful panoramic views. 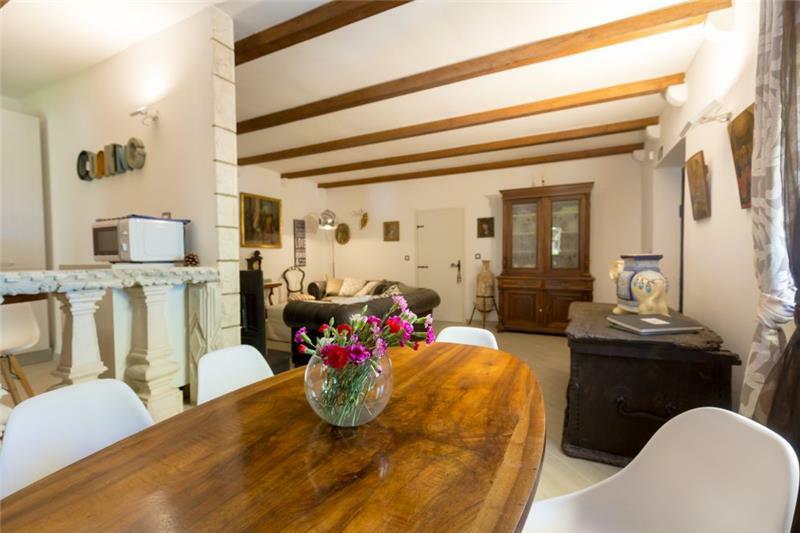 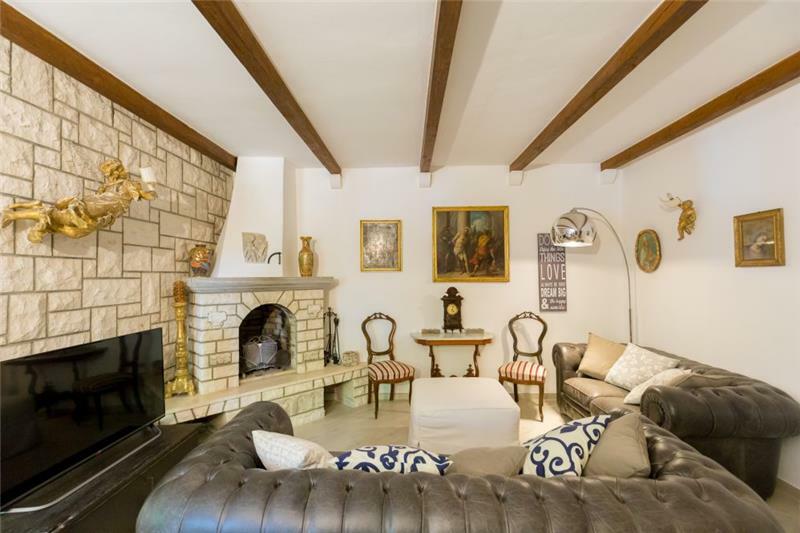 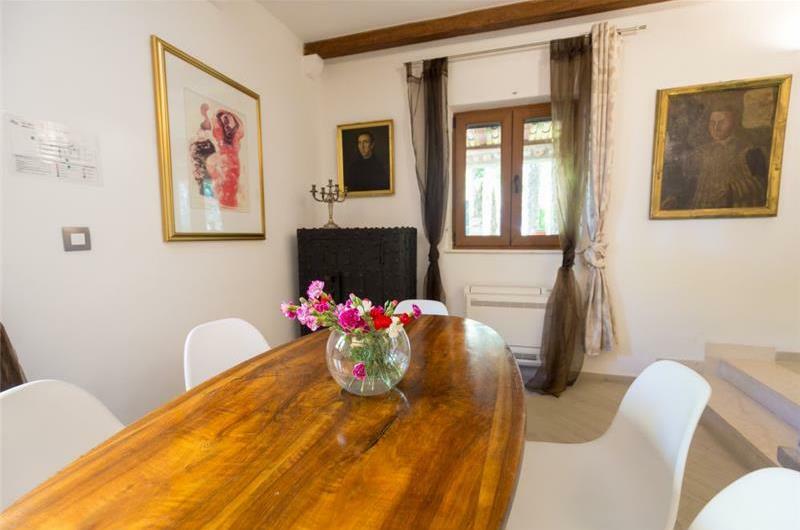 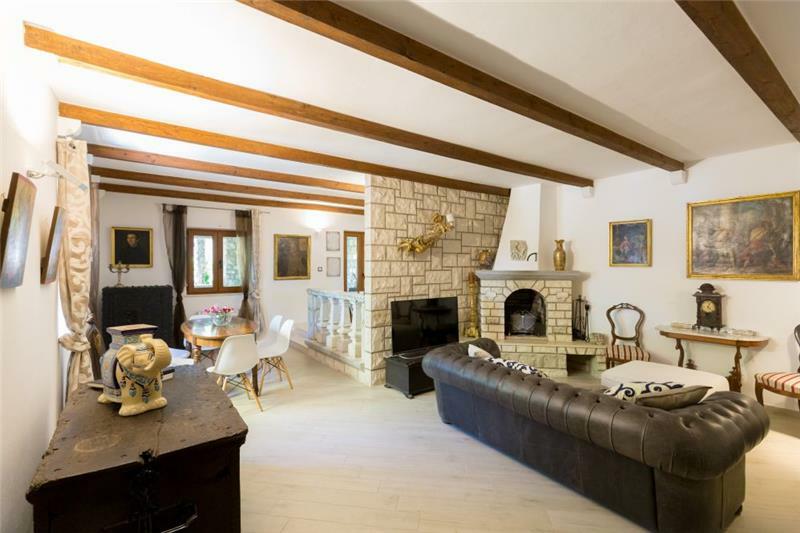 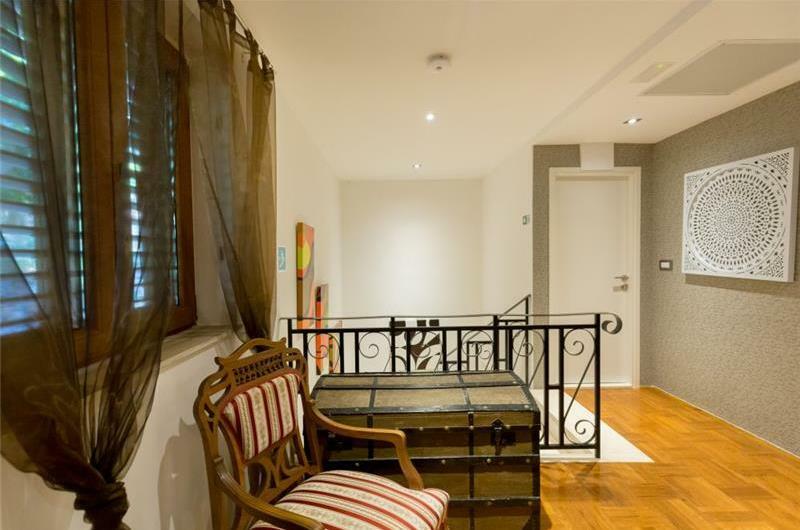 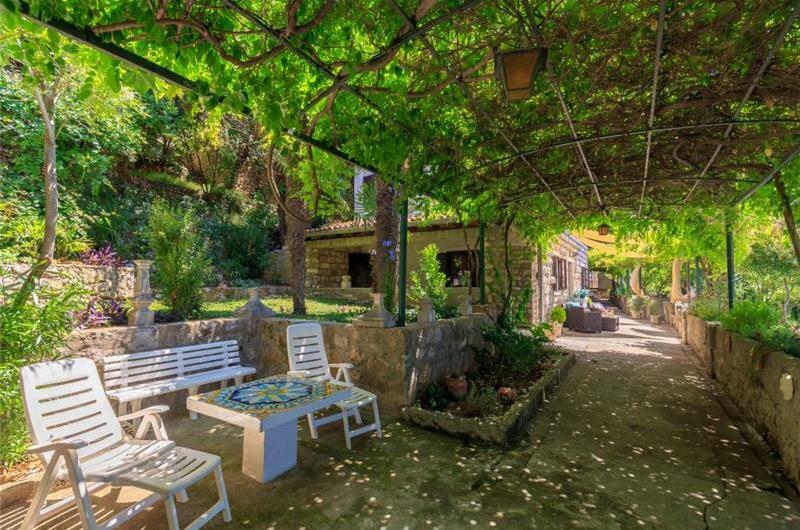 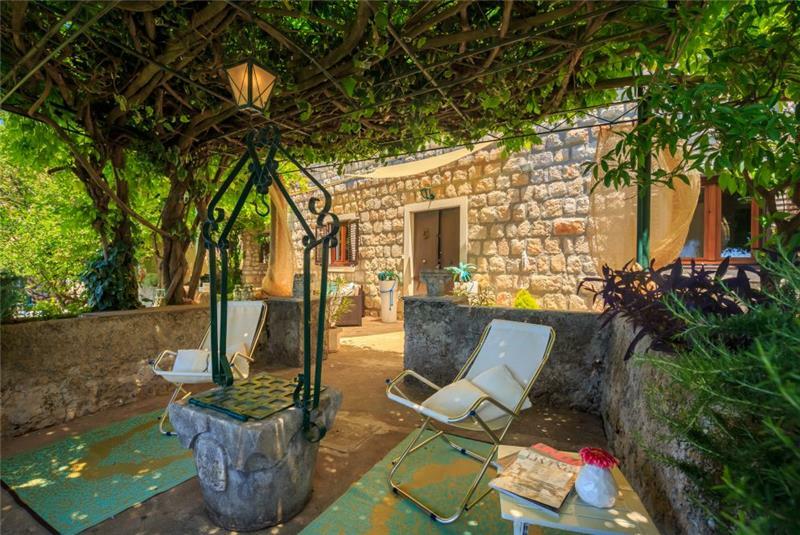 This villa is spread over 2 floors and was built in the 18th Century. 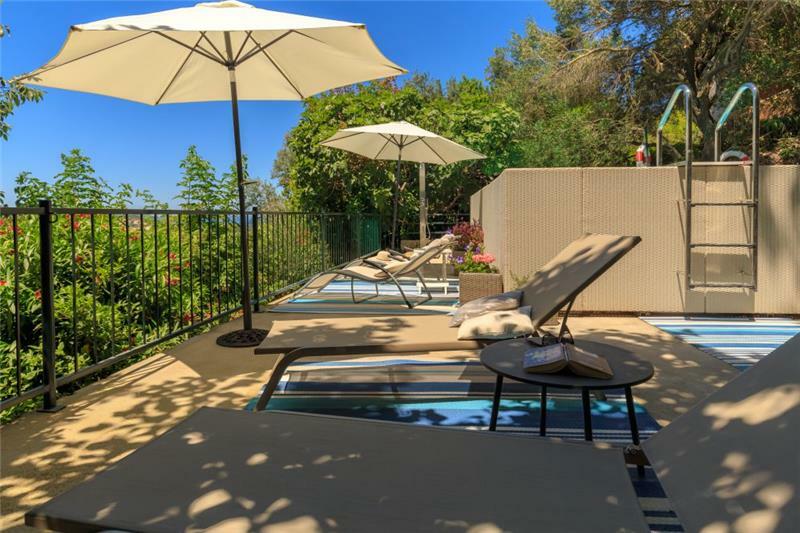 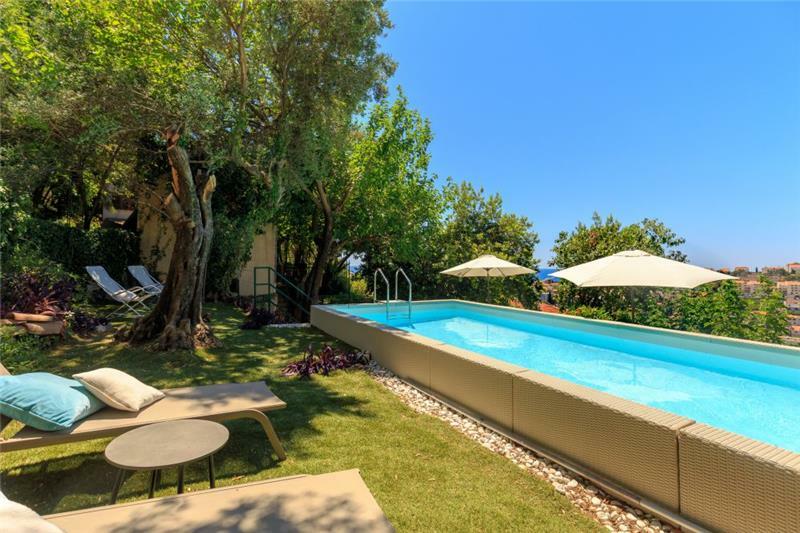 The exterior of the property offers guests a pool which can be accessed via a ladder, surrounded by sun loungers and a Jacuzzi area. There is a BBQ area on a raised terrace and a generous amount of outdoor seating dotted around the property. 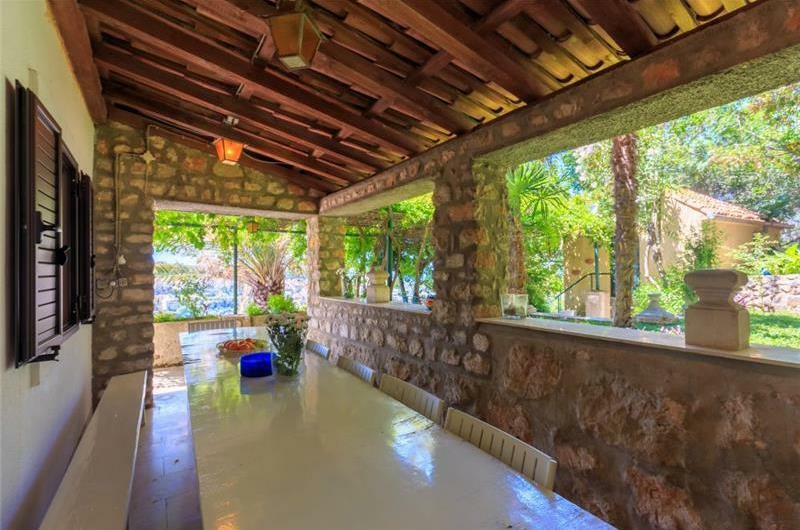 The open plan lounge/dining/kitchen area can be found on the ground floor, from which guests can access the outdoor covered terrace. 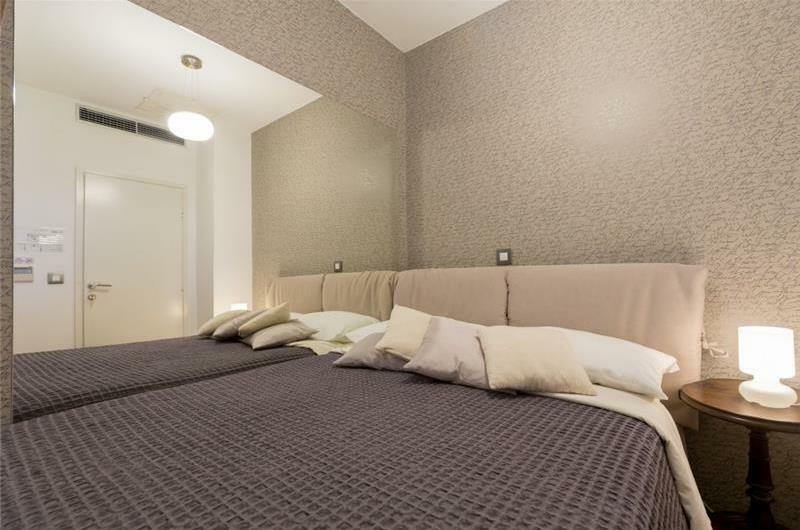 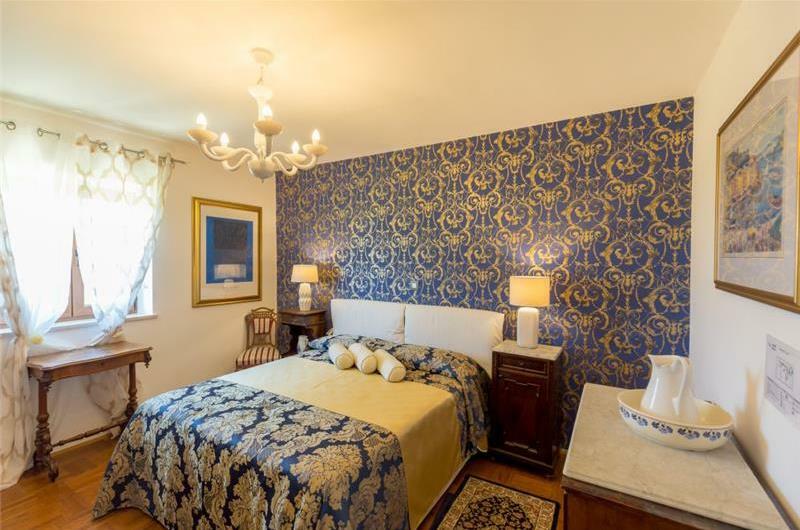 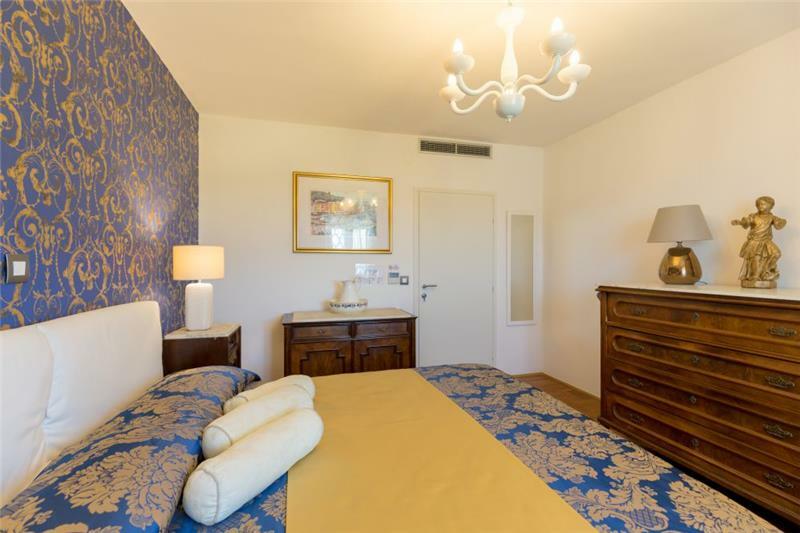 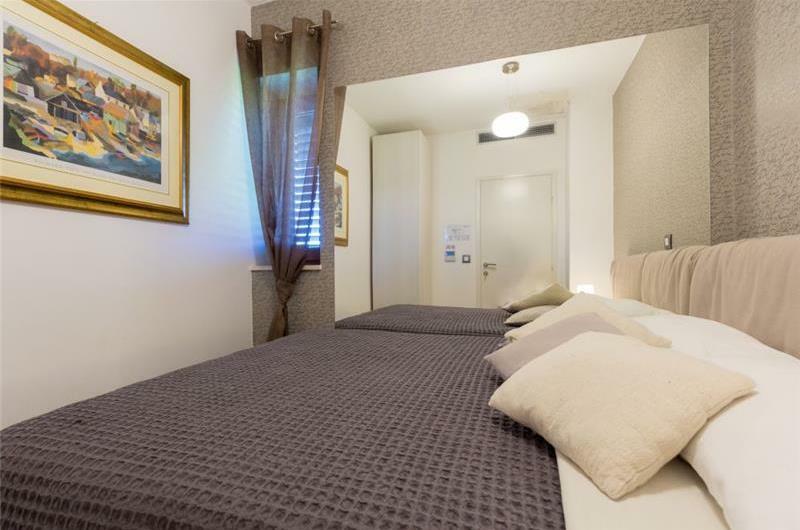 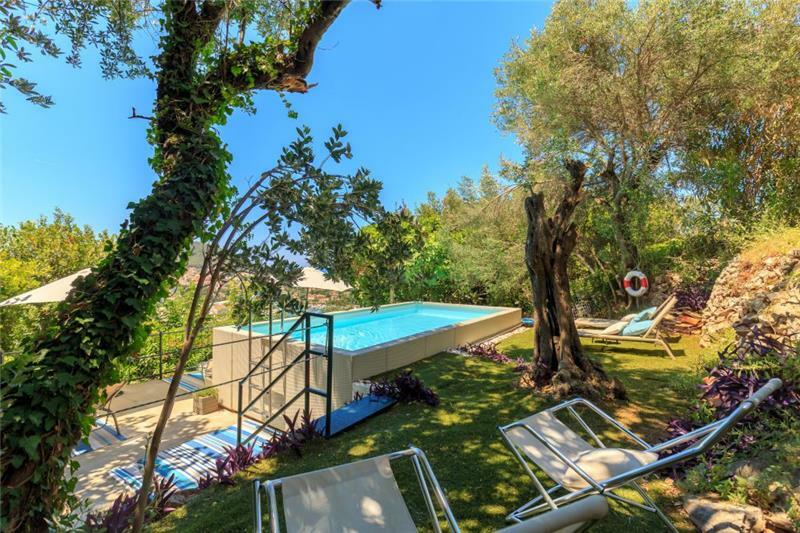 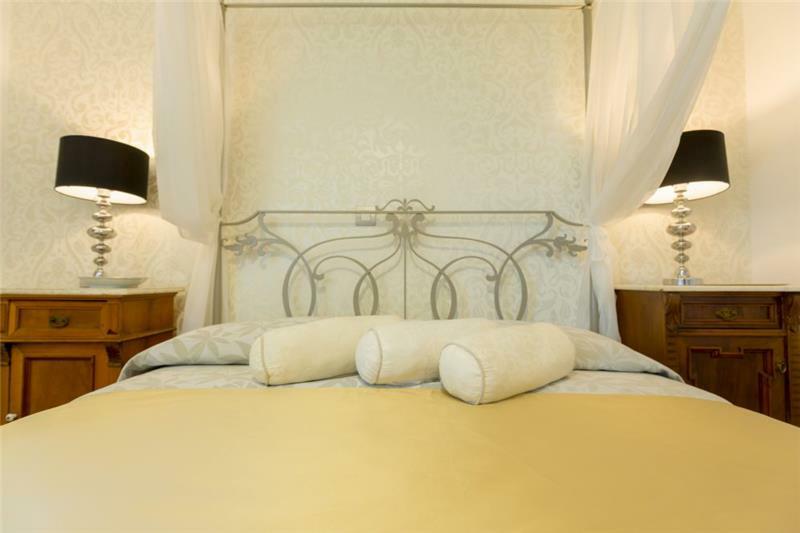 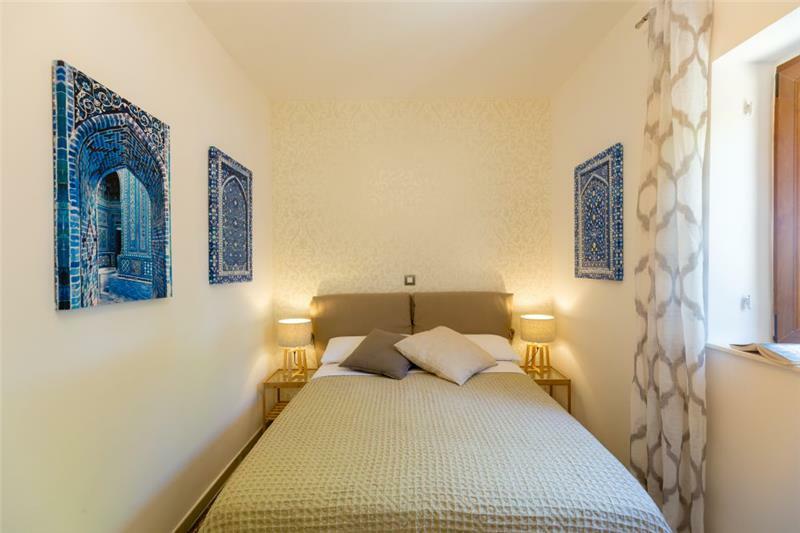 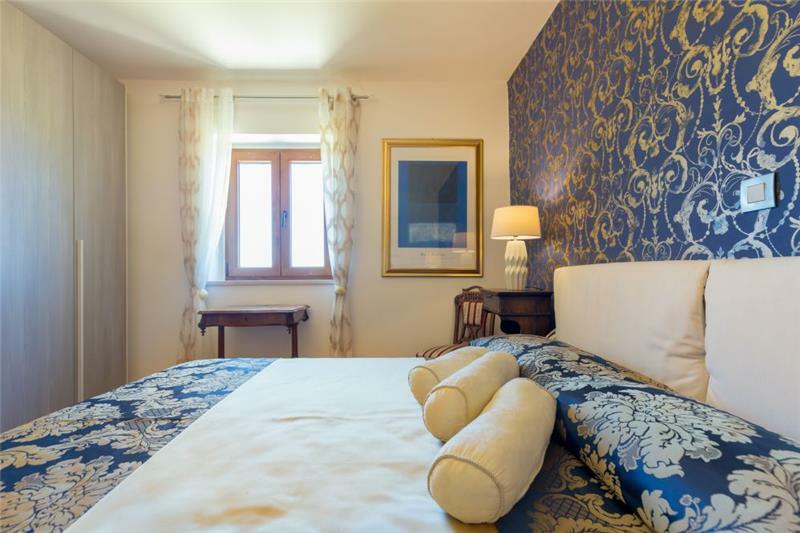 The villa consists of 4 double bedrooms; 2 with king size beds and the remaining 2 with double beds (140cm wide). 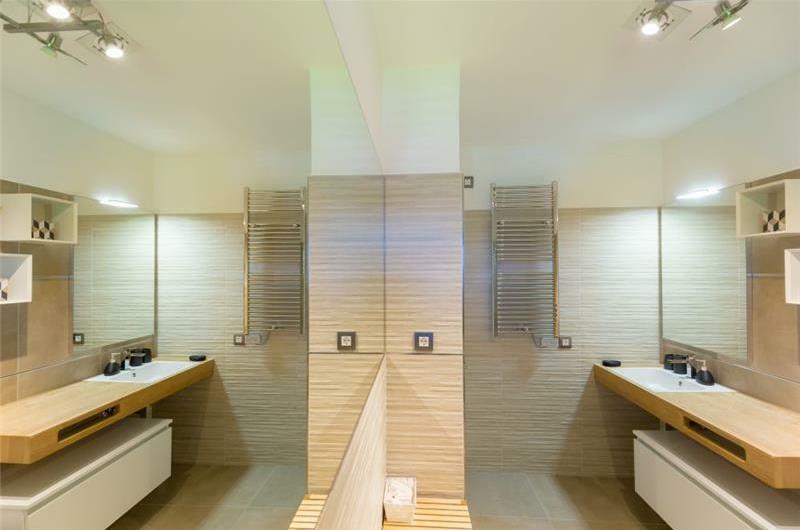 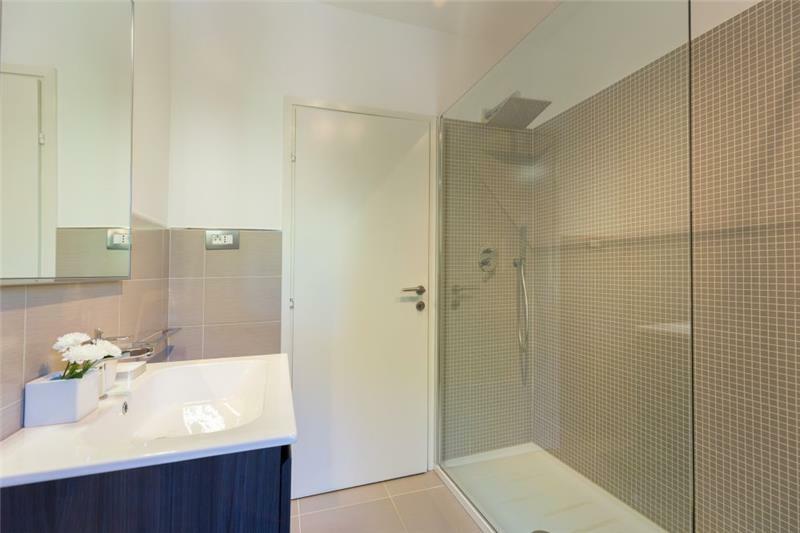 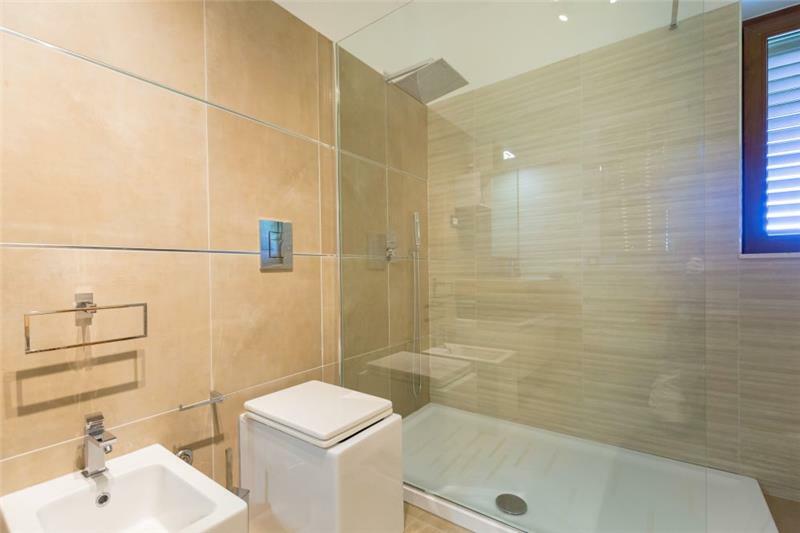 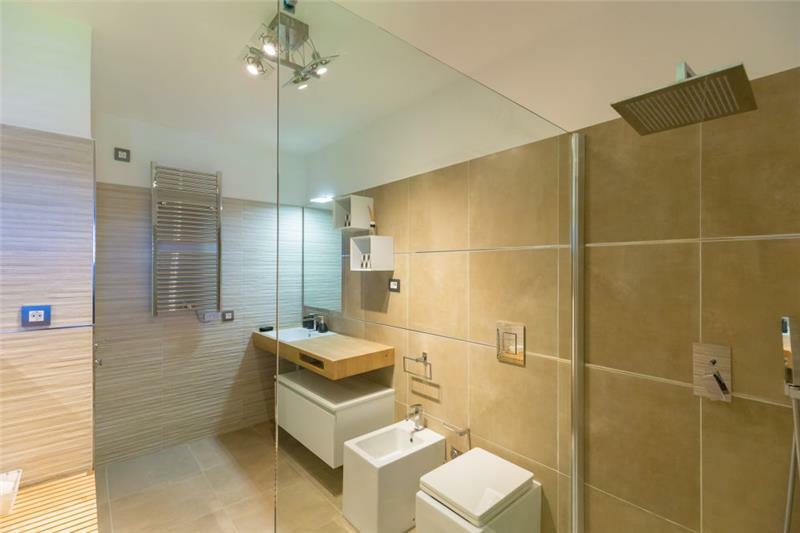 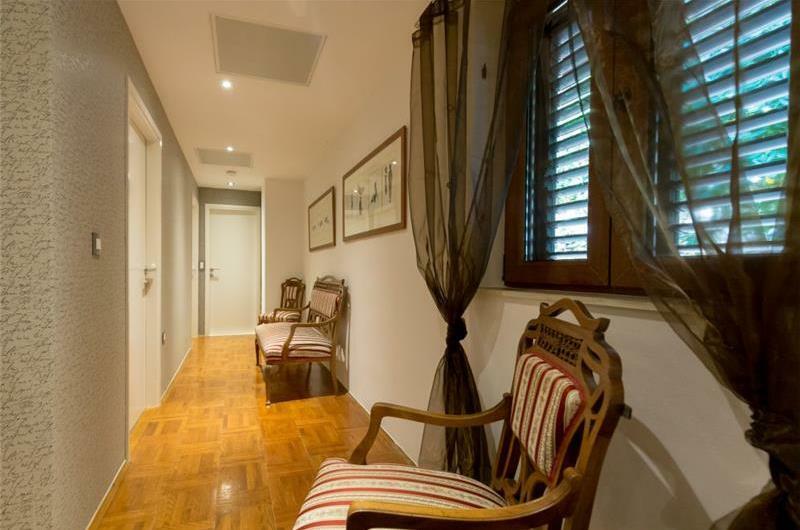 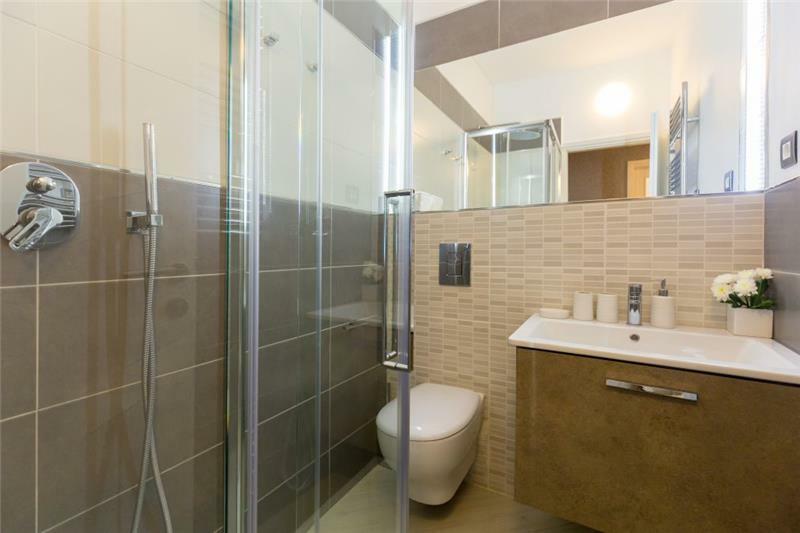 There are 3 shower rooms in total; 1 on the ground floor and 2 on the first floor. Car hire is recommended when staying at this villa. The beaches at Lapad Bay can be reached within an 11-minute drive and are definitely worth a visit. 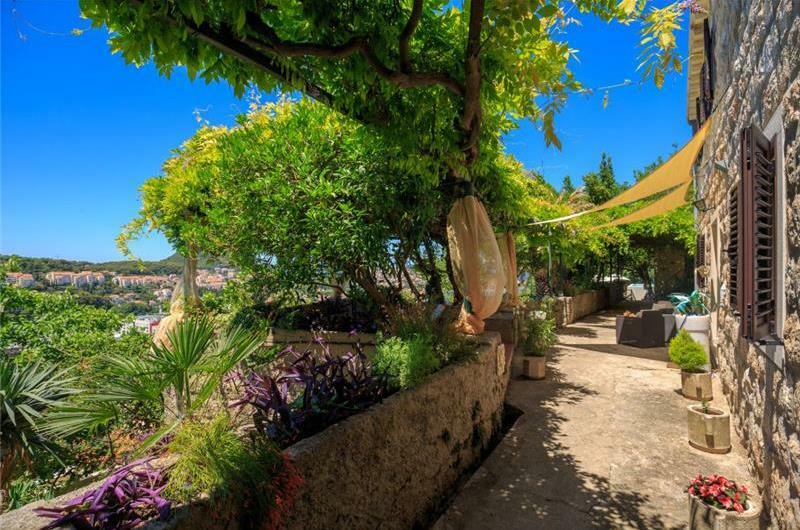 Dubrovnik old town itself is under a 10-minute drive away and offers an array of shops, bars and restaurants.